You will be able to change your email address or password in the portal with one click but any way, there are some procedures which you need to follow in order to achieve the task successfully. * Where can I change the Email from? * Where can I change my password from? * I am using a fake Email and cant confirm it, so, what do you advise me? Where can I change the Email from? After you enter a new email, a new message will be sent to your inbox of your old email and you have to go there and confirm by clicking on the URL. 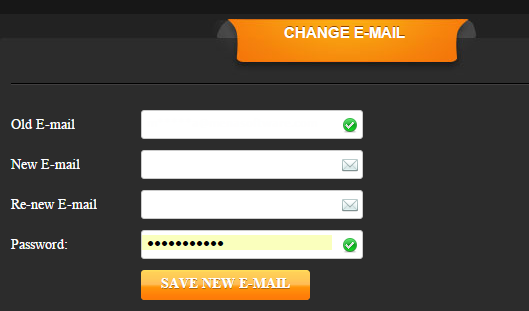 Shall I change my password as well after changing the Email? IMPORTANT: Changing the email will not affect the password in any way, old password should work with the new email without any problems! Where can I change the password of my account? 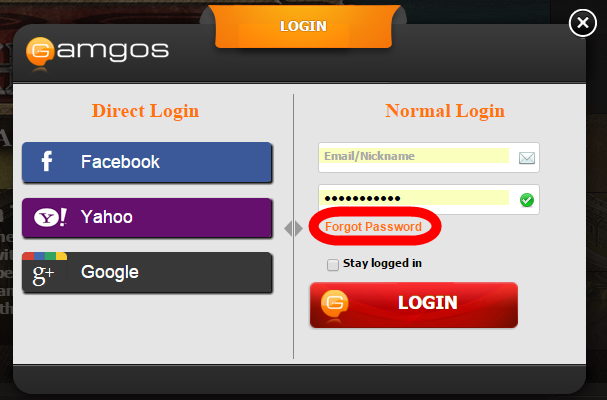 You can restore your password by clicking on "Forgot Password" in login window. A new email with the resetting URL wil be sent to your inbox. 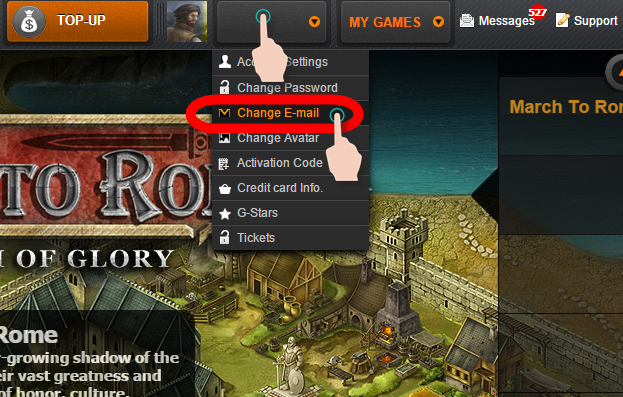 Just click on it and you will succeed in recovering your lost account. I am using a fake Email and cant confirm it, so, what do you advise me? It is very advisable and recommanded for players who used fake email to go now and replace it with their real emails in order to protect their emails from being stolen and the player with a confirmed email will have more options in his profile.